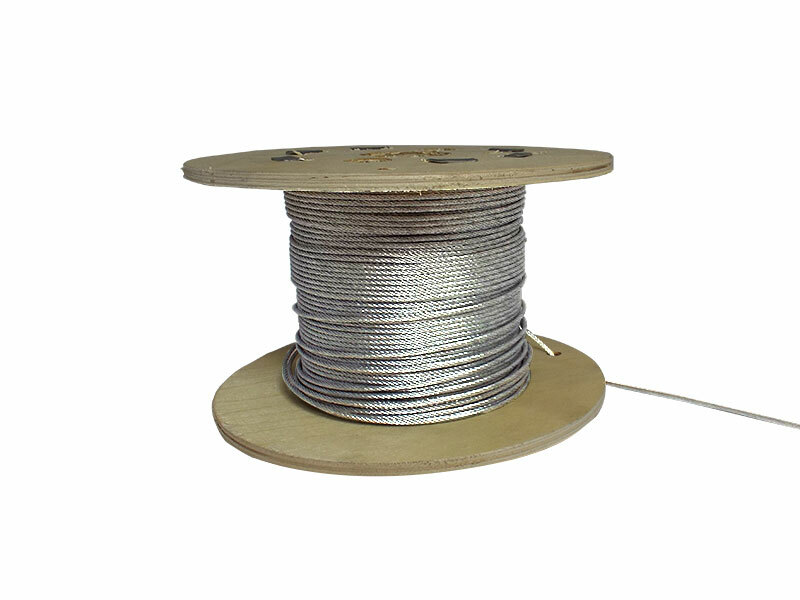 Stainless steel 2 mm diameter Wire Rope is appropriate for the majority of nets. Made up of 49 strands in a 7/7 configuration, the Wire Rope allows good flexibility. Available in 50 m and 200 m reels.